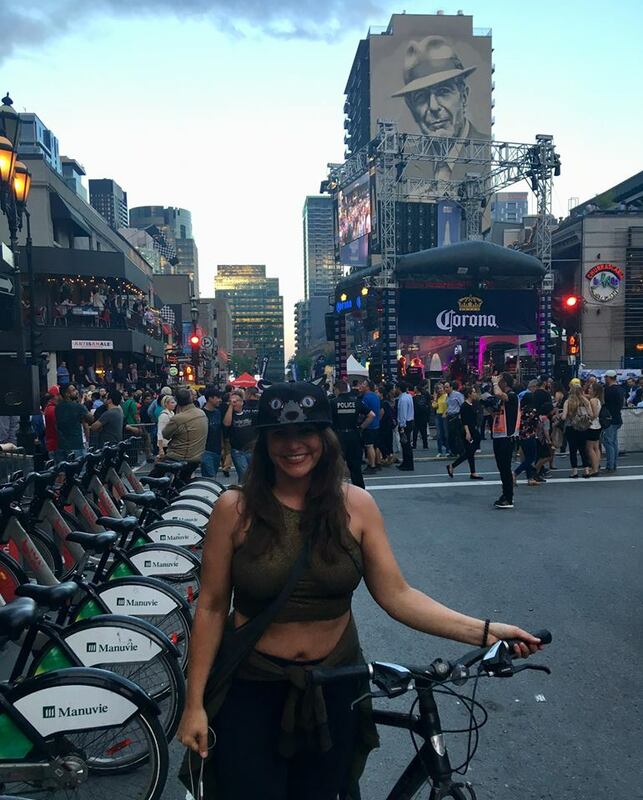 I chatted with someone on the weekend who said he hated Montreal and couldn’t believe I loved it. When all you do is work and drive in the city, I can see why. But if you’re truly immersing yourself into all it has to offer, it’s just one amazing experience / party after the other. I pity those who live here but don’t actually LIVE here. Thankfully I do enough living for all of them. FYI: This picture taken by a stranger who approached me just to take it. I was taking pics of the church in front of me and a man who got caught in the frame said, “You’re beautiful. Let me take a picture of you instead.” So sweet. So I gave him my phone, he snapped this gem, and then he left.